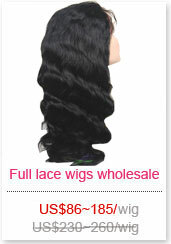 Stocked full lace wigs,lace top closures and lace frontals come in light brown,medium brown,dark brown lace. 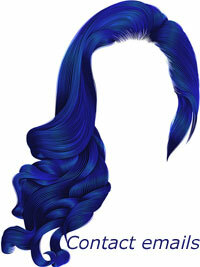 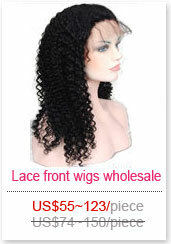 Stocked lace front wigs come in medium brown lace. 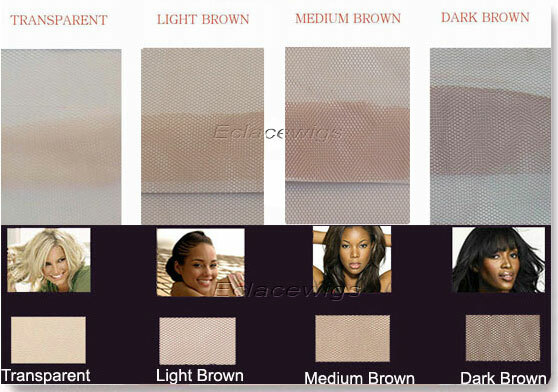 Please choose custom order items and contact us if need other lace colors--skin color,transparent color,black color etc.